Athlone Film Club’s season schedule resumes in the new year on January 16 at 8pm with El Sur. 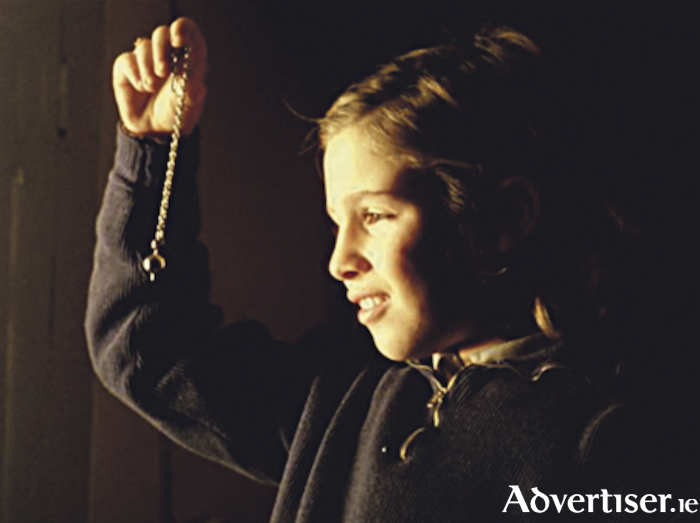 Described by Pedro Almodóvar as “one of the best films in Spanish cinema history”, Victor Erice’s profoundly moving film has been largely unseen since its original release. Estrella, a young girl growing up in 1950s Northern Spain, wants to reconnect with the southern region in which she was born by trying to better understand her father, a doctor with whom she is close but who never talks about his old life in Andalusia. Suspecting that his secrets may be linked to the Spanish Civil War, Estrella seeks to uncover the mysteries of his past, as she herself grows up. Icíar Bollaín was just 14 when she played the teenage Estrella, and the influence of El Sur in terms of nuance and complexity can be seen on her own work as a director. With superb performances from the entire cast, beautifully composed images and a haunting soundtrack, El Sur’s representation of memory, loss and longing is just spellbinding. For queries contact [email protected] or find the club on Facebook and Twitter. Page generated in 0.0964 seconds.